Slice and sequence your loops with a network of markov-chain connections. Introduce order with the probability-based coin-flipping pattern sequencer. Bend time with warp functions for glitches and modulations. Tweak and trigger in real time performance. Get anything between rigid control and random chaos. I’ve always really liked this app. Here is a video demonstrating just how cool it really is. • New loops by Carles López. 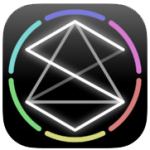 NodeBeat Created by Seth Sandler and Justin Windle is an experimental node-based audio sequencer and generative music application for the iPhone, iPod Touch and iPad. Now supports coreMIDI and virtual midi. This means you can use it as a midi controller! By combining music and playful exploration, NodeBeat allows anyone to create an exciting variety of rhythmic sequences and ambient melodies in a fun and intuitive fashion. 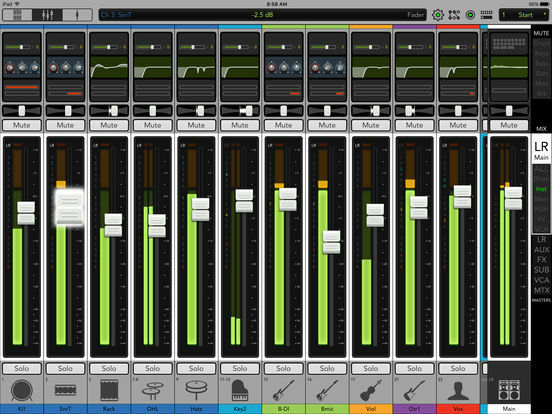 From the professional to the novice, NodeBeat lets anyone explore creative music. NodeBeat 2.0 controlling ThumbJam, NLogSynth Pro, Funkbox, Animoog, and Sunrizer from AffinityBlue on Vimeo. – Core MIDI added! NodeBeat is now a MIDI Controller! 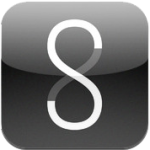 Send to other iOS MIDI applications or to other MIDI receiving applications on your computer. 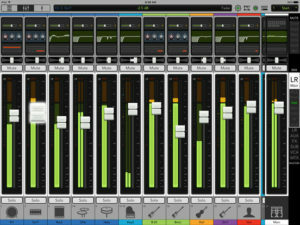 – Save and share multiple recordings. We removed the 1 recording save limit and now you can save all your recordings! * Background Keyboard! Play the background like a musical piano. * Increased Generators from a 4 step sequencer to an 8 step sequencer. * Child Lock: Give children the freedom to play without accidentally launching menus. NodeBeat 1.6.5 testing from AffinityBlue on Vimeo. 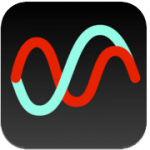 NodeBeat HD 1.5 – iOS Music Sequencer from AffinityBlue on Vimeo.